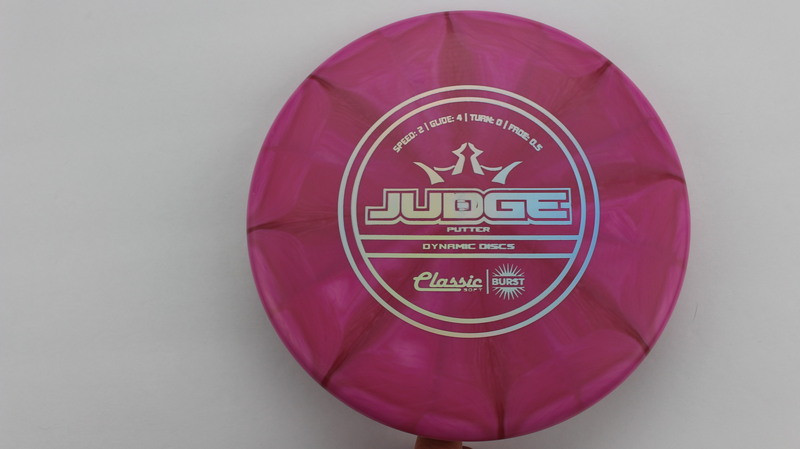 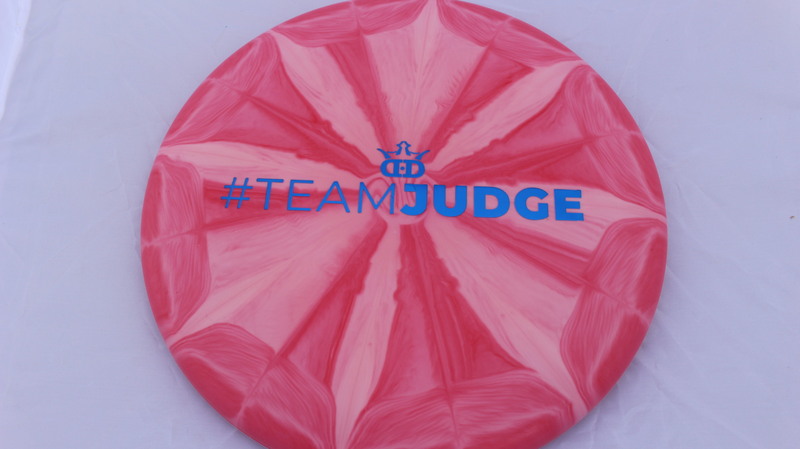 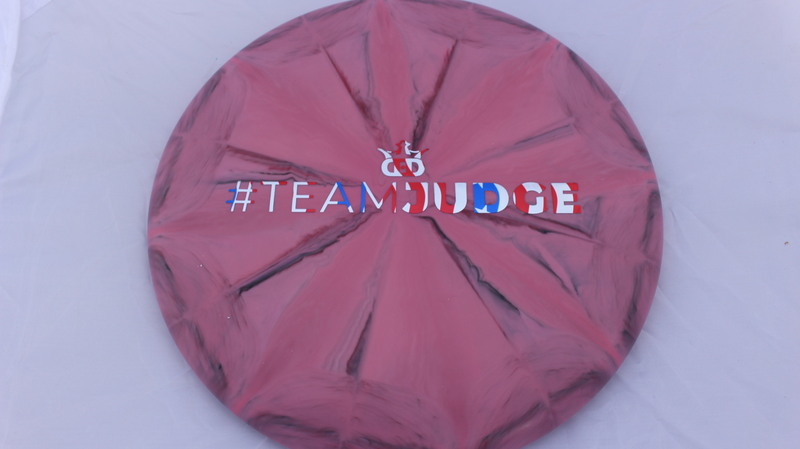 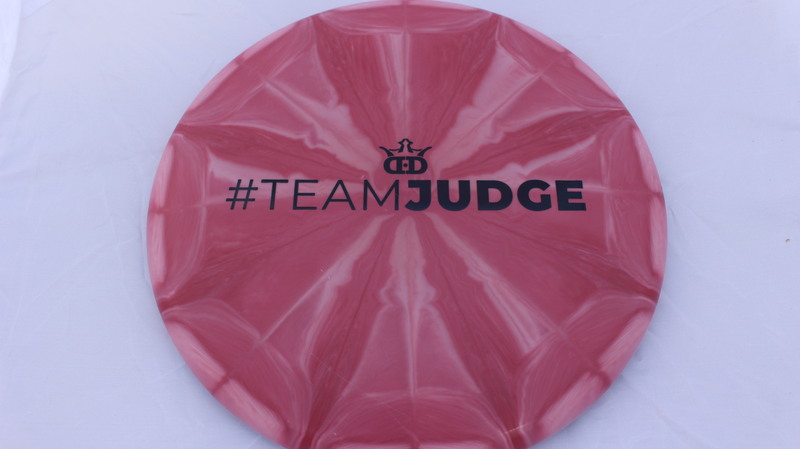 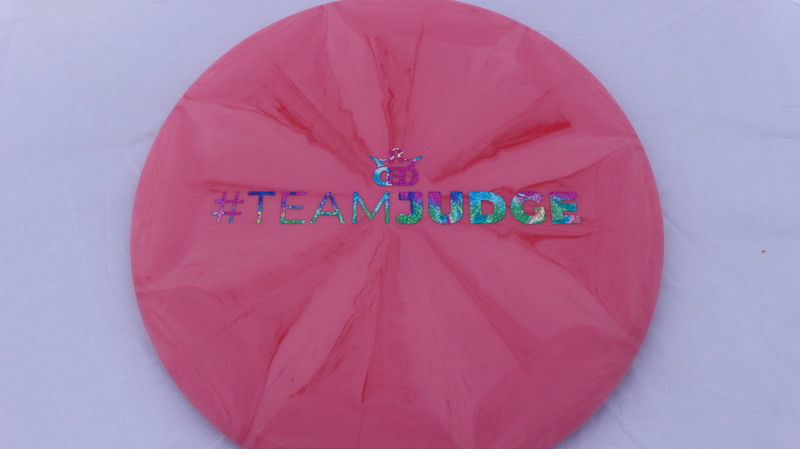 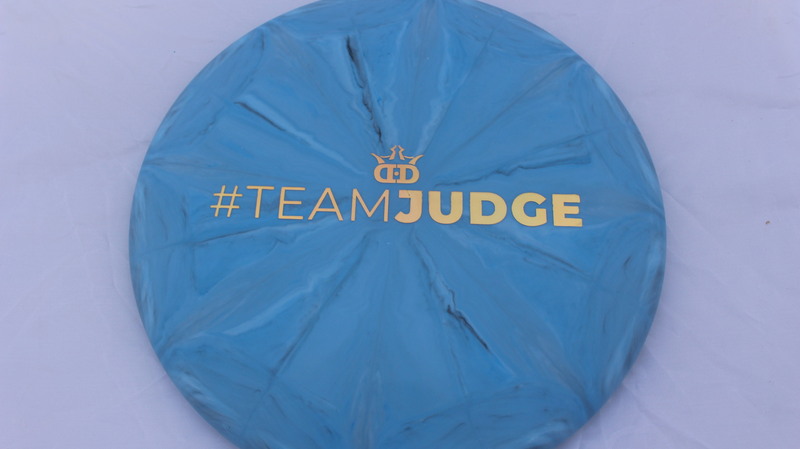 Burst Judge – The Beautiful Burst plastic in the ever popular Judge mold. 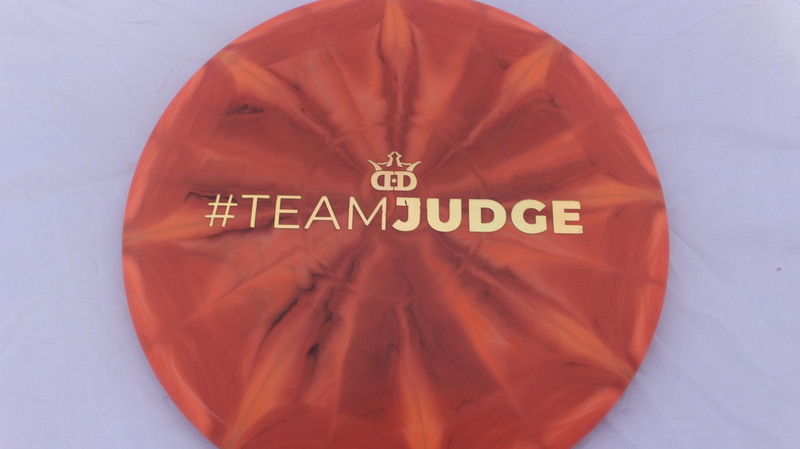 This is a great putter, one of the most popular on the market! 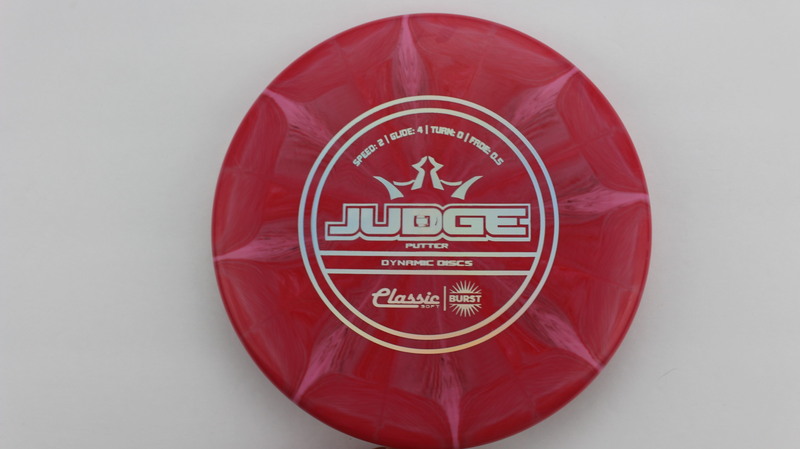 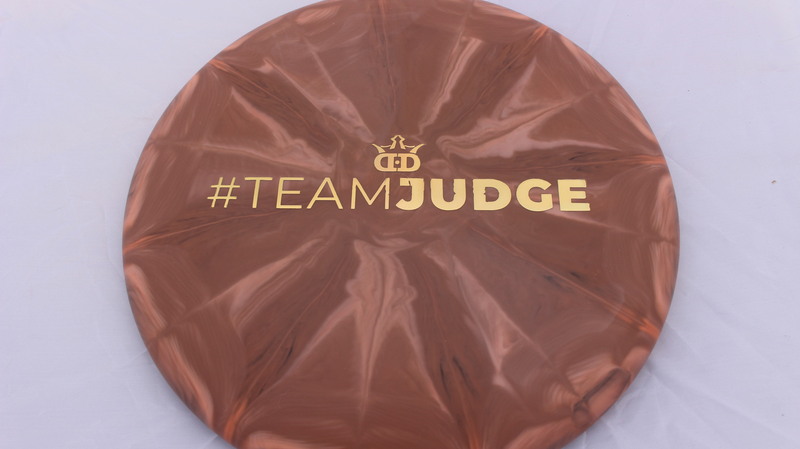 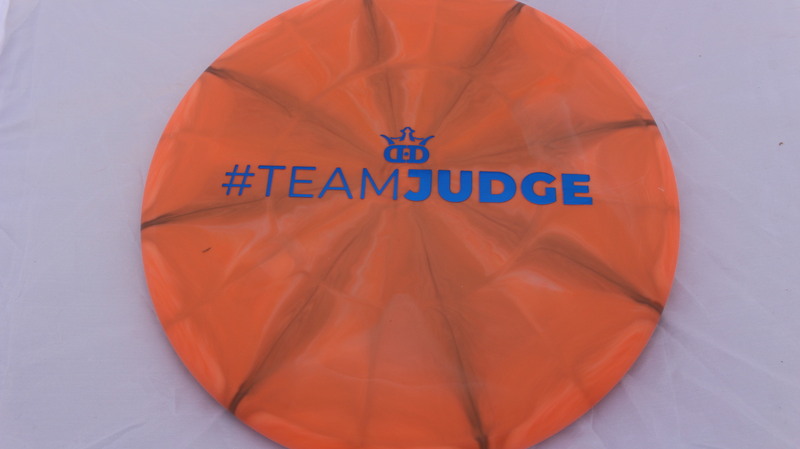 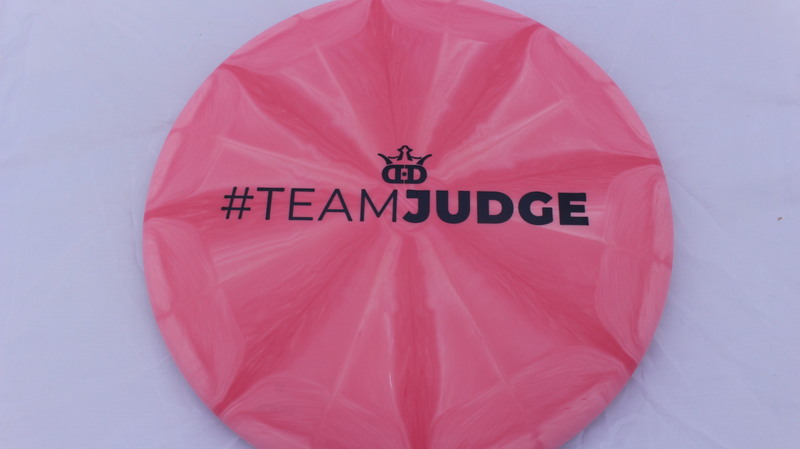 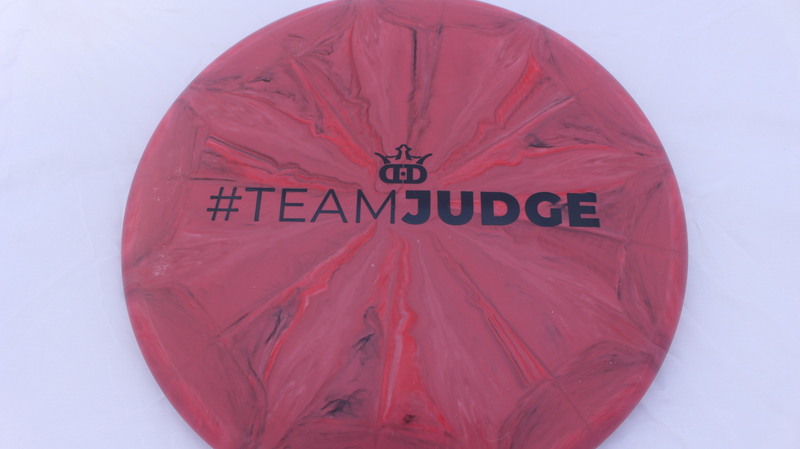 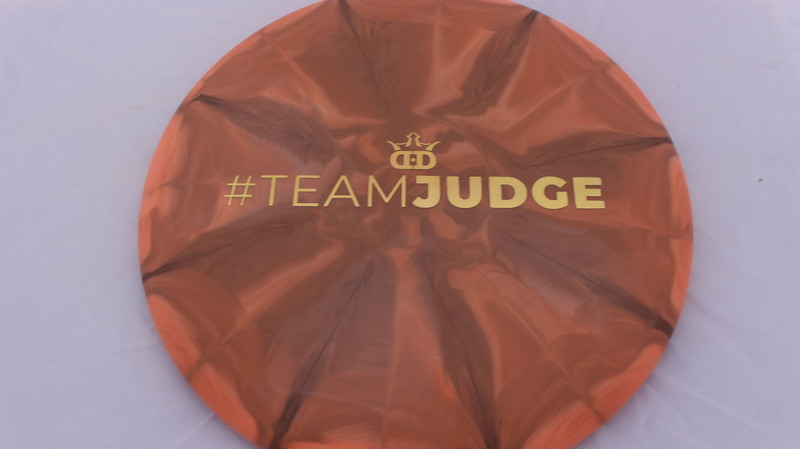 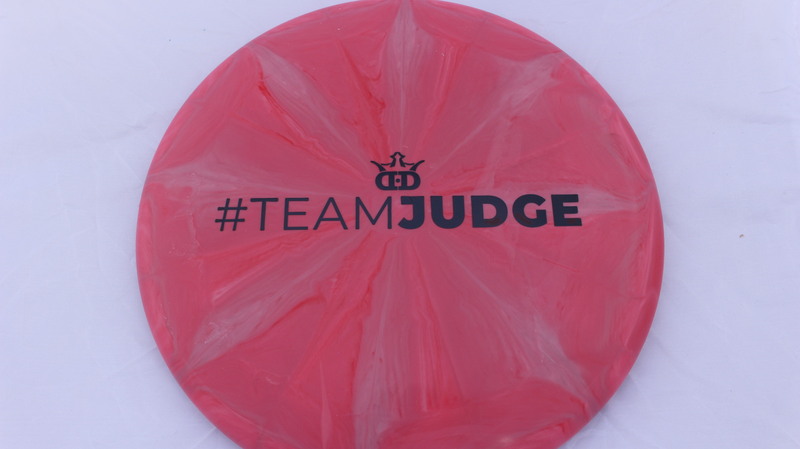 The Judge features a Big Bead and a very comfortable grip in the hand. 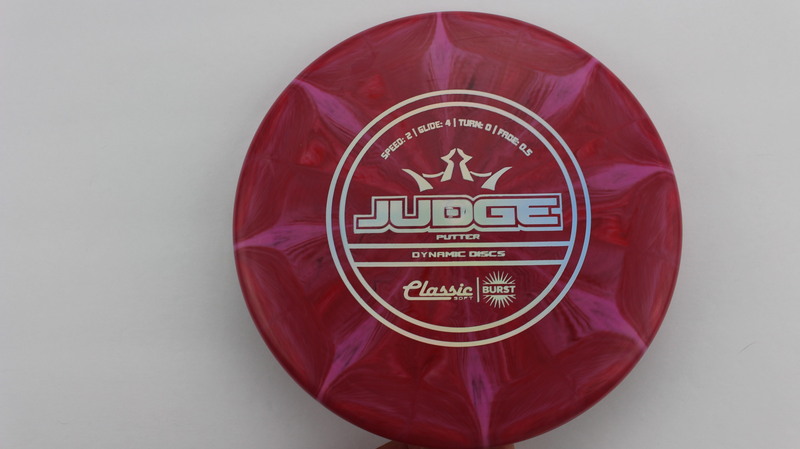 Burst Prime Black - 173g Pretty Flat Pretty Stiff $8.26 Just 1 left! 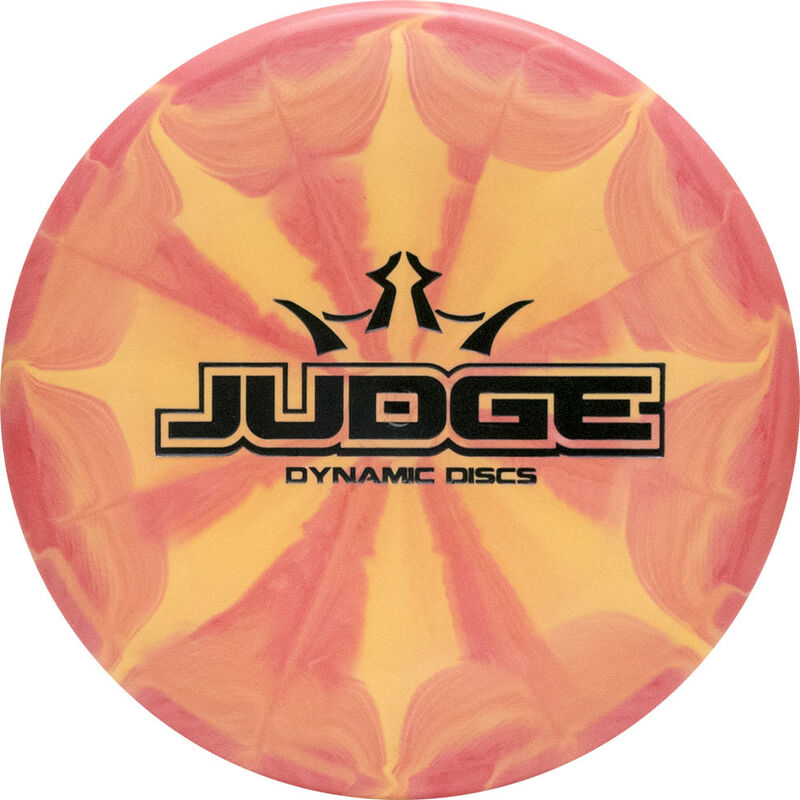 Burst Prime Black - 174g Pretty Flat Pretty Stiff $8.26 Just 1 left! 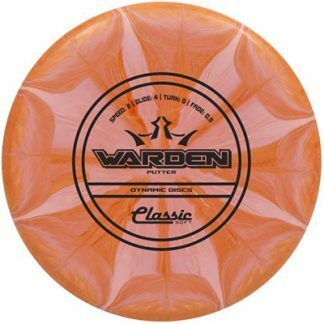 Burst Prime Acid Party Time - 174g Pretty Flat Pretty Stiff $8.26 Just 1 left! 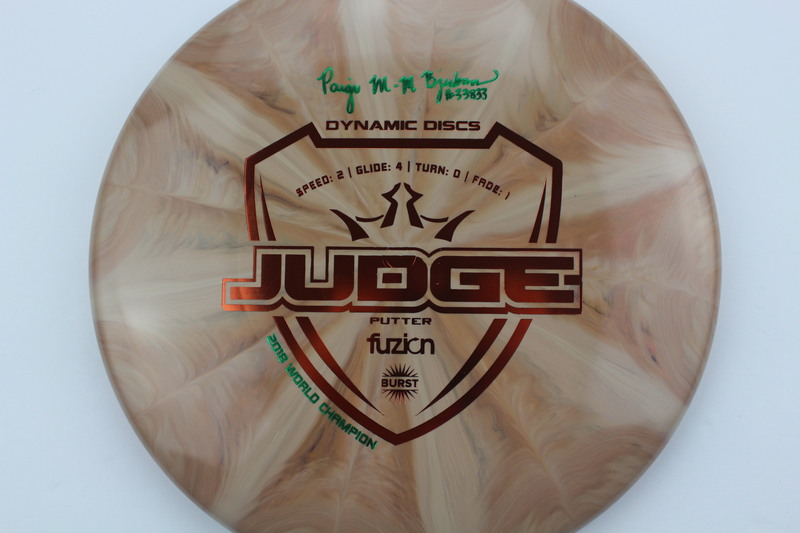 Burst Prime Gold - 173g Pretty Flat Pretty Stiff $8.26 Just 1 left! 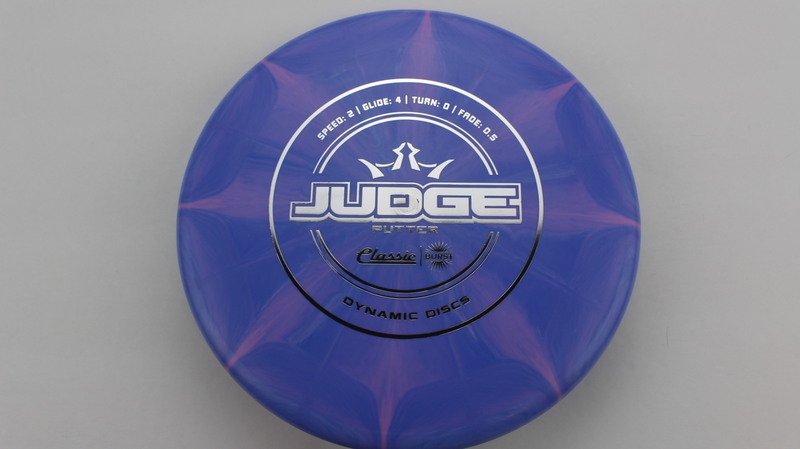 Burst Prime Blue - 174g Pretty Flat Pretty Stiff $8.26 Just 1 left! Burst Prime Flag - 174g Pretty Flat Pretty Stiff $8.26 Just 1 left! 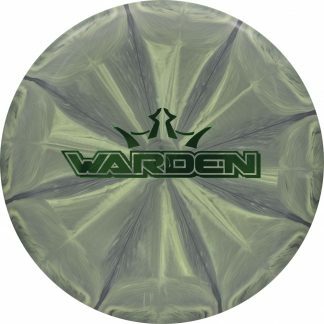 Burst Fuzion Green Bronze 173g Neutral Flatness Neutral Stiffness $16.51 Just 1 left! 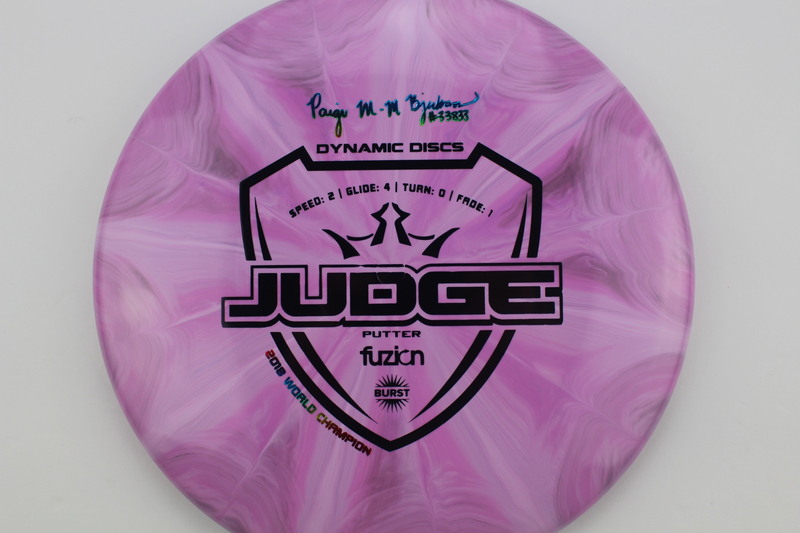 Burst Fuzion Rainbow Black 174g Neutral Flatness Neutral Stiffness $16.51 Just 1 left! 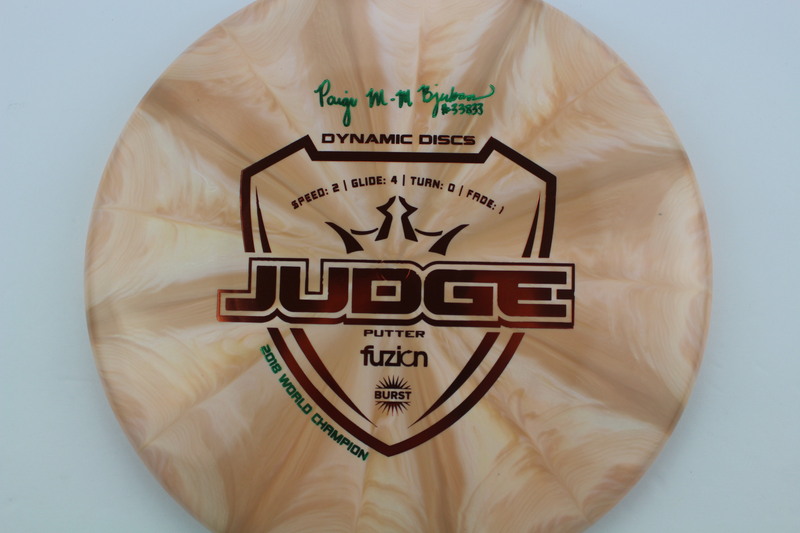 Burst Fuzion Green Bronze 174g Neutral Flatness Neutral Stiffness $16.51 Just 1 left! 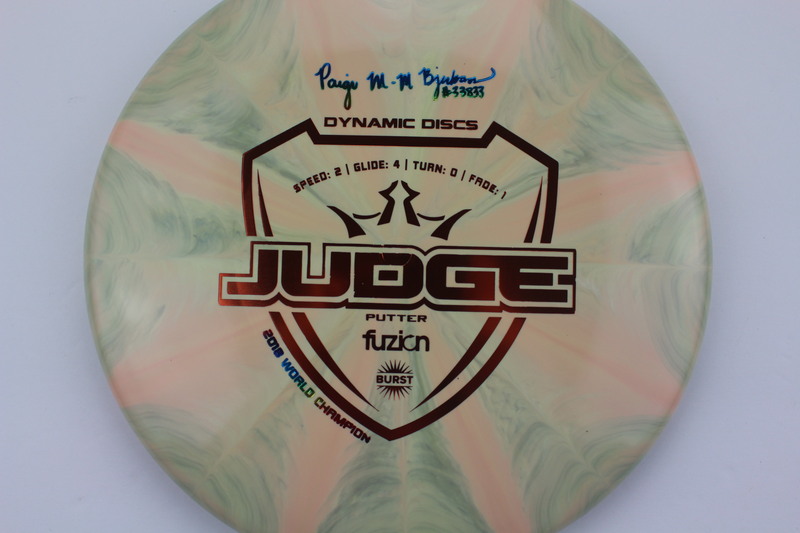 Burst Fuzion Rainbow Bronze 174g Neutral Flatness Neutral Stiffness $16.51 Just 1 left! 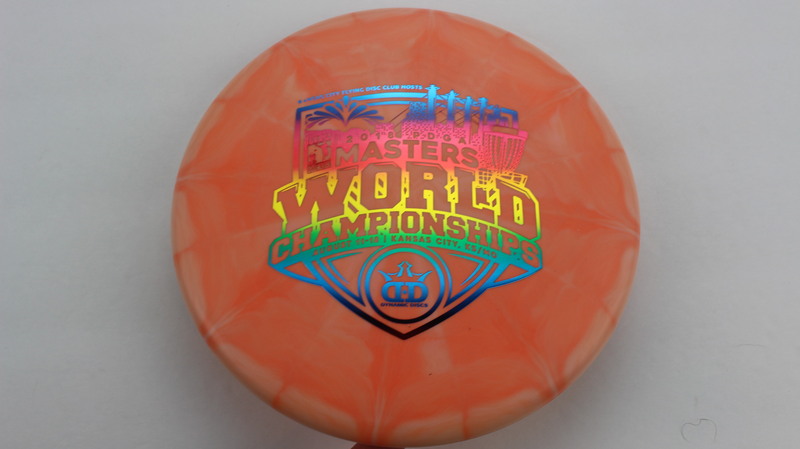 Burst Moonshine Prime Rainbow - 174g Very Flat Pretty Stiff $13.82 Just 1 left! 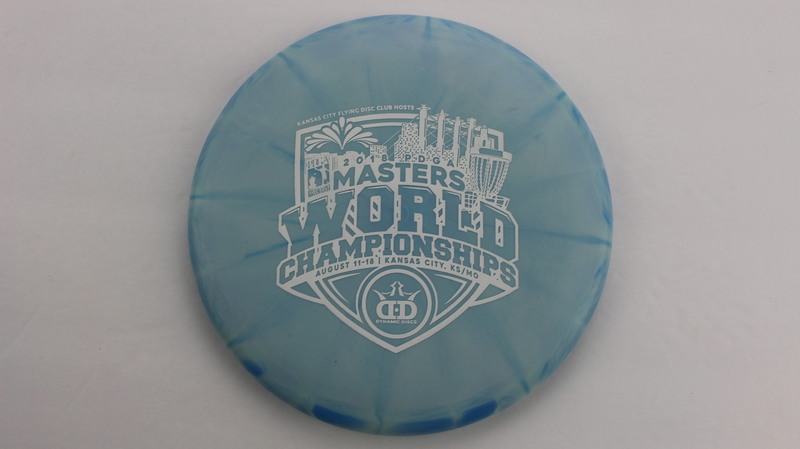 Burst Moonshine Prime White - 174g Very Flat Pretty Stiff $13.82 Just 1 left! 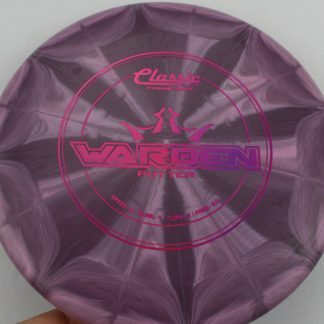 Burst Classic Soft Silver - 175g Very Flat Pretty Gummy $11.00 Just 1 left! 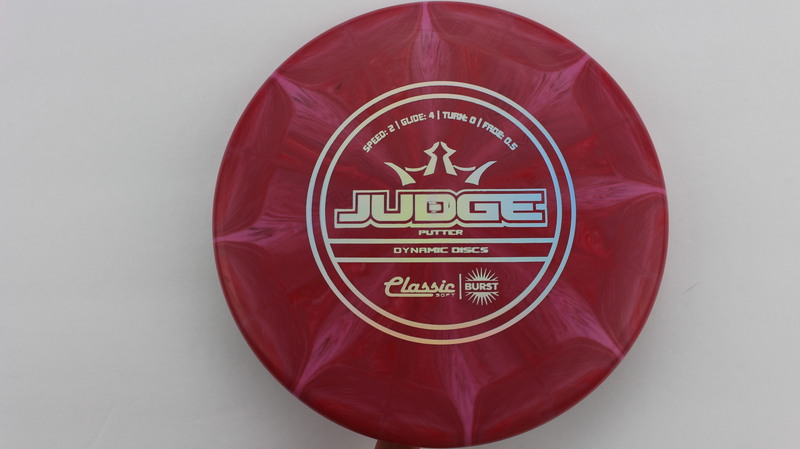 Burst Classic Silver - 174g Very Flat Very Stiff $11.00 Just 1 left!